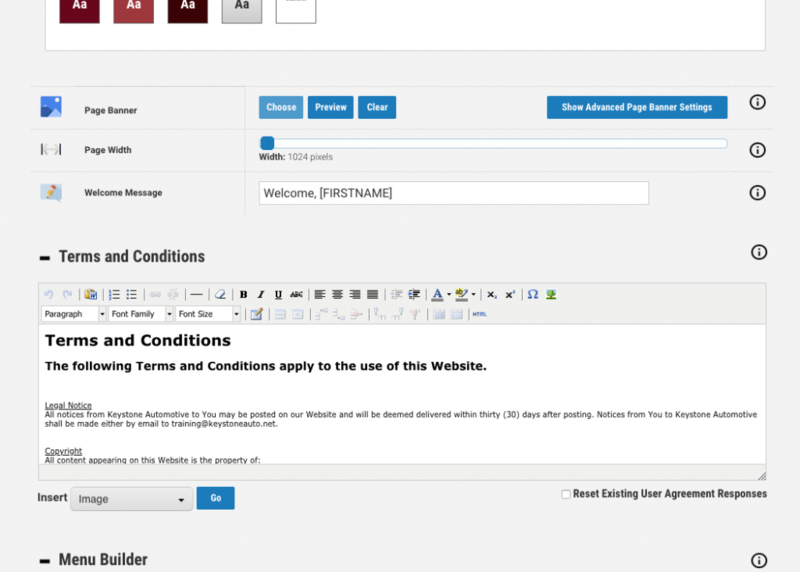 Axis LMS 10.6 offers dozens of new features and benefits! Axis LMS 10.6, available in Q4 2018, offers a bunch of exciting new features and benefits, and as always, many of which are driven by client requests. Here are just 10 of the new features that we are very excited about! We have created a fresh new administrative interface which still offers the same flow and feel of earlier interfaces, but adds in a fresher, more modern look, with automatic scaling of content, a toggle-able tab-bar/sidebar, anchored bottom-bar, and more. In addition, the Home Page can now be populated with ‘widgets’ that contain metrics and snapshots of the data you would like to see each time you sign in. An enhancement to the branding abilities, you can now select a color theme (about 2 dozen options), or, set up your own, which will get applied to the user-side interface. This makes it easy to pick a color theme that matches your company branding, or, if you need exact CSS color codes, to create your own exact colors. Many of our clients requested a solution to being able to sell groups of courses, or enroll users into a group of courses in just 1 click. 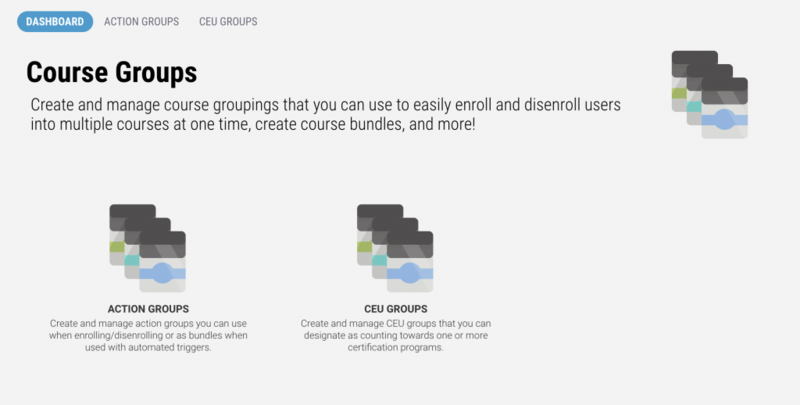 Introducing Course Groups, and specifically Course Action Groups – which is a mechanism that enables you to group courses together, to later perform a single action on (such as enroll users, reset data, sell as a course bundle, assign to a Report Administrator, and more). 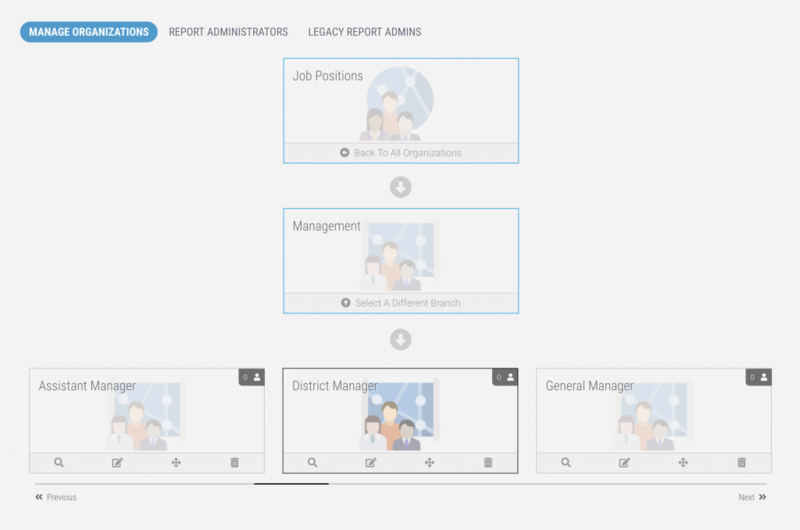 A new ‘Organizations’ feature enables you to build custom organizational structures (think job roles, skills, departments, franchises, locations, districts — or however else you would like to create topologies), and then use them to simplify management of reporting and automation. Each ‘Organization’ can contain multiple branches, and each branch can contain more branches. You can build as many organizational structures as you would like (for example, you may want to build a locations structure, and also a job role structure). The Report Administrator functionality has been revamped, and now is much more flexible. 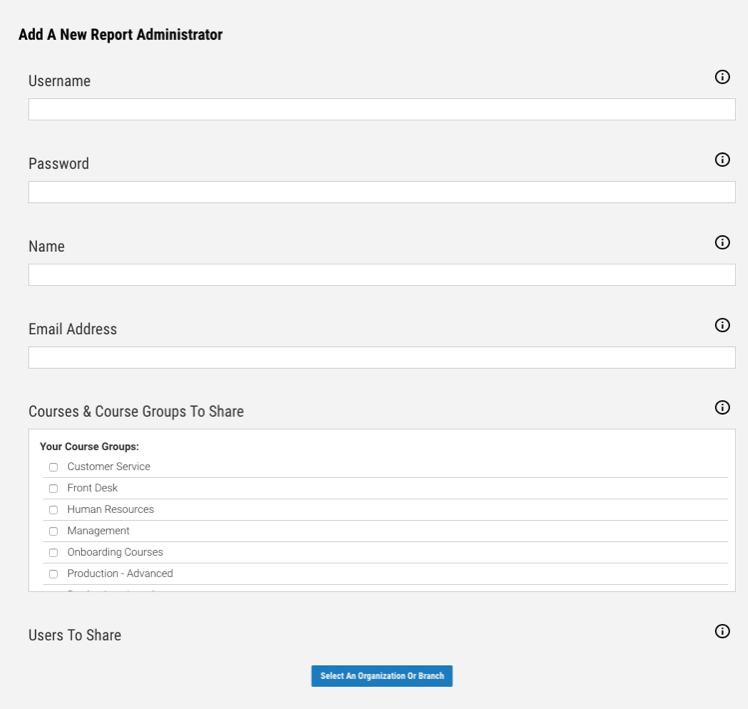 It takes advantage of some of the new functionality built into Axis LMS 10.6, and enables you to set up Report Administrators that have Reports access to specific Organizations or Branches (or multiple organizations and/or branches), and specific courses (or groups of courses using the Course Groups functionality discussed in this article). We have partnered with a document conversion service that makes excellent conversions of Powerpoint, Microsoft Word, Excel, and PDF documents into online formats for use with Axis LMS. This eliminates the small file-size limitations previous versions of Axis LMS imposed (since we used the Microsoft and Google Docs online viewers, which limited the file sizes). Document conversion is as simple as a drag-and-drop of your Powerpoint, Word, Excel or PDF file into the Course Builder. 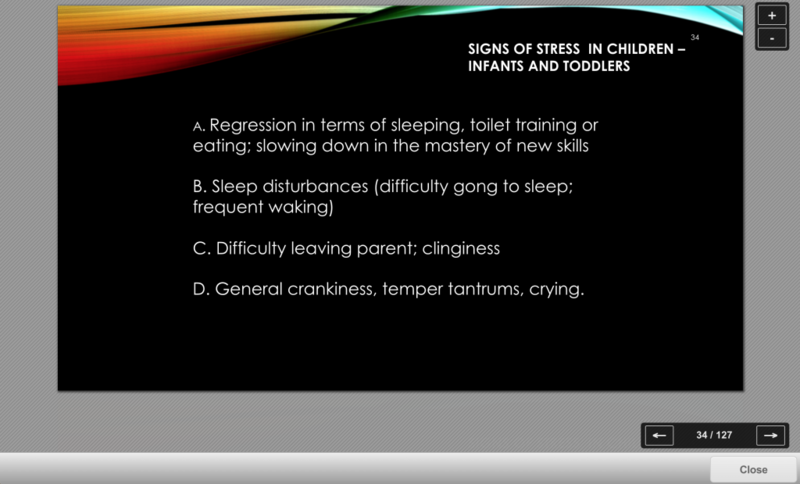 Axis LMS now delivers the learning content (presentations, quizzes, surveys, etc.) inline instead of as a pop-up window. This was requested by many of you, since some users (especially those that are non-techie types) would sometimes lose their popup window behind their main window, or, inadvertently close the course window before finishing the activity. 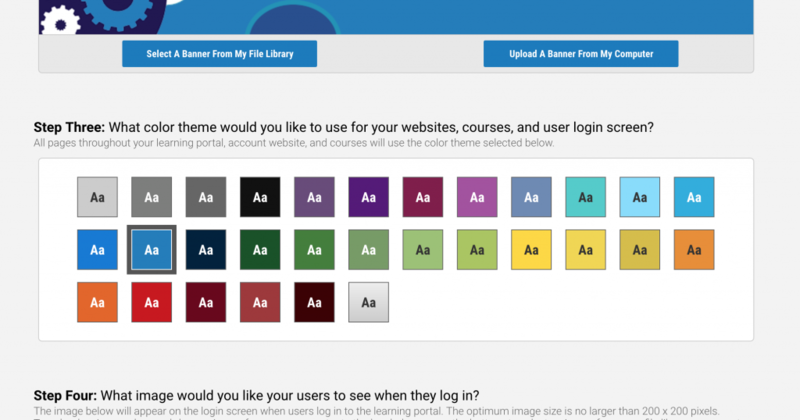 In addition, the learning activities now pick up the color theming of your course (unless you specify otherwise on a per-activity basis), and automatically scale to fit the entire course window, eliminating the need to resize by the user. 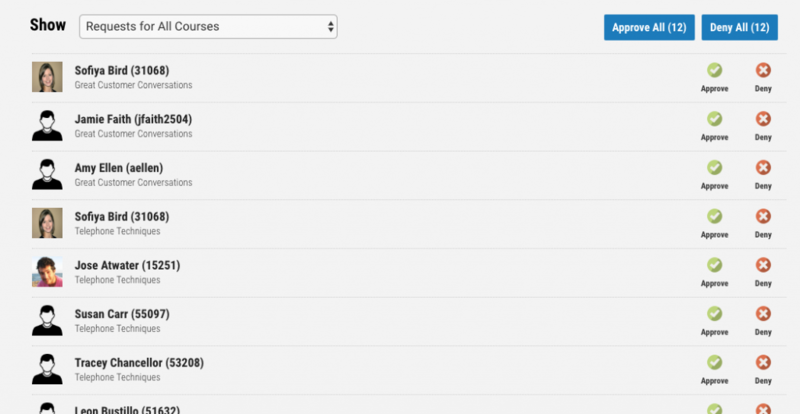 Axis LMS 10.6 includes a new course function that you can set to require users (either all users, or users from a specific usergroup) to require approval before gaining access to course content (on a course-by-course basis). Authorized approval can be granted by the admin, or a users direct manager. The mail (email) functionality of Axis LMS has been rebuilt from the ground up to both be more reliable, more visually configurable, and integrable with 3rd party mail services. 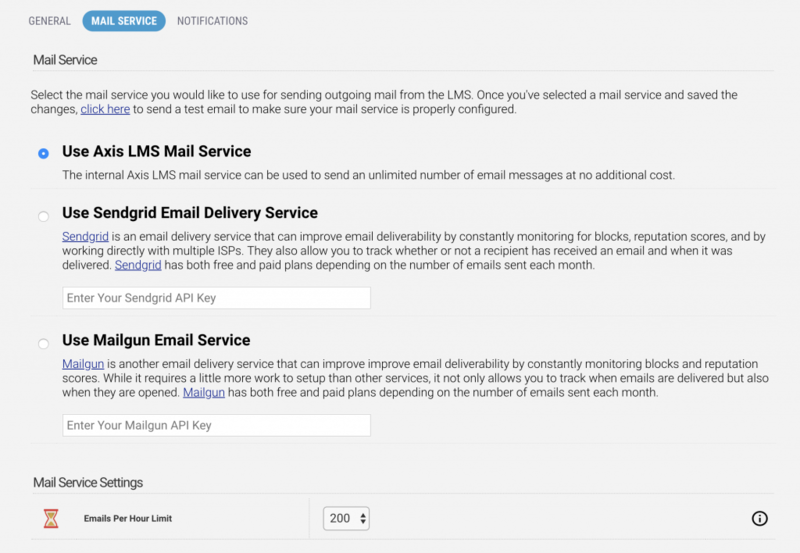 In addition to being able to integrate with two popular mail services (Sendgrid and Mailgun), users can now opt out of non-essential mailings if they choose (thereby increasing the reliability of the mail getting delivered to those that want it. 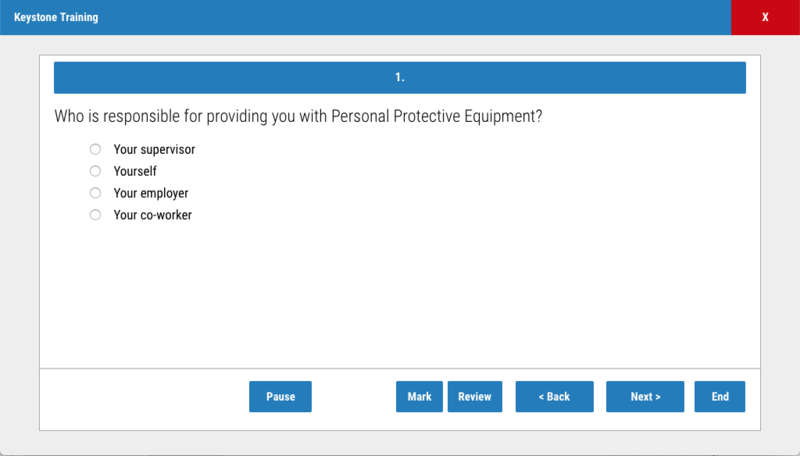 We have added several new features to comply with the new GDPR laws, along with other security related functionality. Notable items include automatic time-out on the admin interface, SMS messaging for password reset requests, Terms of Service setting requiring users to agree before accessing their account (GDPR), and a complete user-delete mechanism (GDPR). 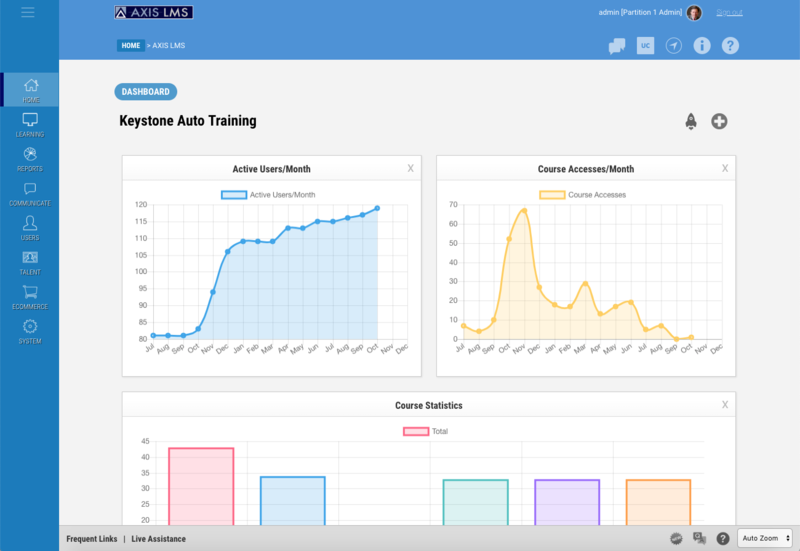 We have added over 100 new features, enhancements, and fixes to Axis LMS 10.6, an of course we can’t mention them all in a blog article. If you would like more information on what’s new in 10.6, contact your account rep, or contact the sales department at 1.866.696.8709. This entry was posted on Wednesday, October 10th, 2018 at 1:16 pm	and is filed under ELearning 101. Responses are currently closed, but you can trackback from your own site.